In a significant order, the Supreme Court bench comprising Justices Dipak Misra and C Nagappan, directed Tamil Nadu to give admission to 28 candidates from other states who are successful in the entrance examination for admission to super speciality courses in medicine, along with other successful candidates from the state. In the ongoing case of Dr. Sandeep Sadasivrao Kansurkar v Union of India, the bench allowed the petitioner to amend the previous petition and file a composite writ petition in the case. 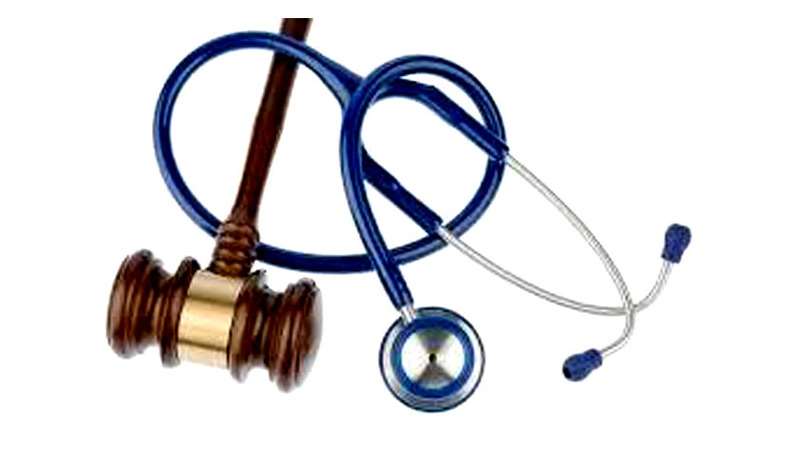 Reservation in super speciality courses on the basis of domicile in the states of Andhra Pradesh, Telengana and Tamil Nadu, was challenged in this case by the petitioner. On October 27 last year, the bench comprising justice Dipak Misra and Prafulla Chandra Pant, passed a detailed judgment holding that the States of Andhra Pradesh and Telangana cannot apply the domicile test only to admit its own students and that too also in respect of 15 per cent quota meant for non-local candidates. Subsequently, it was brought to the knowledge of the bench on July 1 this year that Tamil Nadu continued to apply the domicile test in respect of admission to the super speciality courses in medicine. Thereupon, the counsel for Tamil Nadu, Rakesh Dwivedi sought more time to obtain instructions on the matter. The UOI's senior counsel, V Mohana, submitted that the prospectus issued by Tamil Nadu should be free from requirement of domicile as per the Constitution of India. Thereupon, the bench directed Tamil Nadu to accept the forms from the candidates who have prosecuted their studies outside the State or who do not belong to the State of Tamil Nadu by 5th July, 2016, so that they would be permitted to appear in the examination. The bench had directed Tamil Nadu to give wide publicity to the order passed on July 1 so that the candidates could fill up the form and get ready to appear in the examination. The case is listed for hearing again in the first week of September.